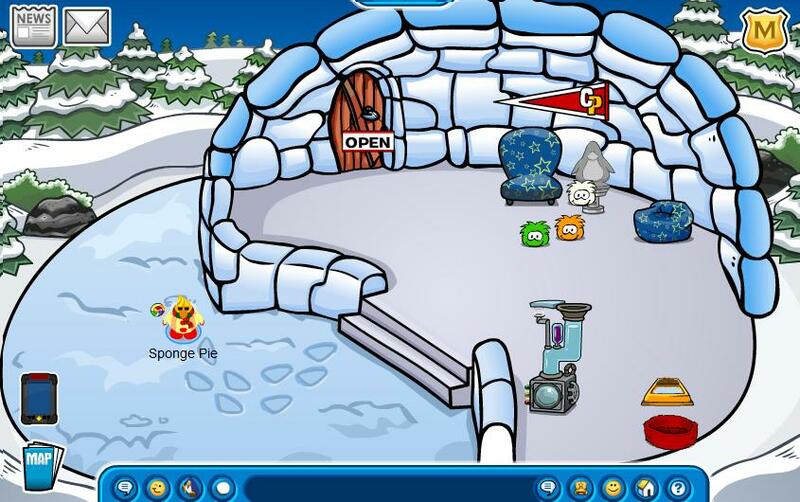 Today, as a special treat, I have gone around and rated 5, yes 5 igloos just for you! So sit back, relax, and enjoy! The first is 4321barry’s. It was found on Rainbow (as were the four others!) at around 20:00. 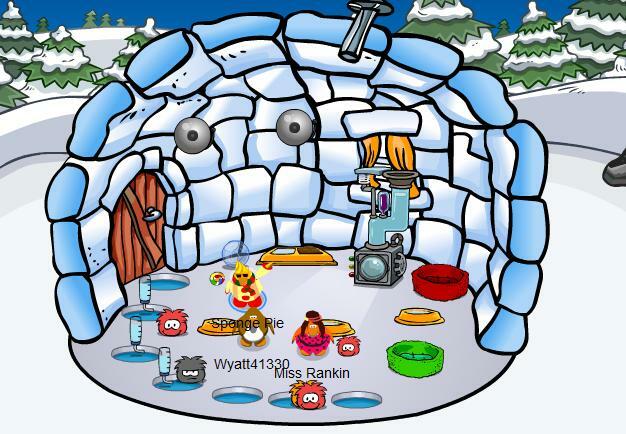 It was a themed puffle igloo. If I were a puffle, I’d probably rate higher, but I only give it a 6/10. I thought the use of space was very good. 8/10! For a two floor igloo, it was pretty empty. 3/10. 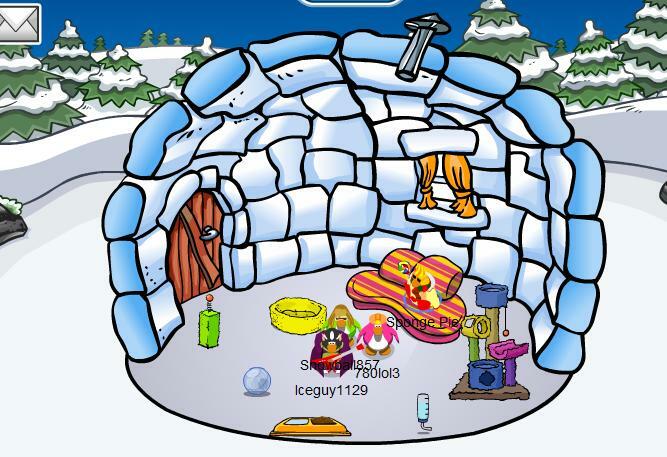 Then, I visited Snowball857’s igloo. Plain, simple, and a cosy little igloo. 7/10. 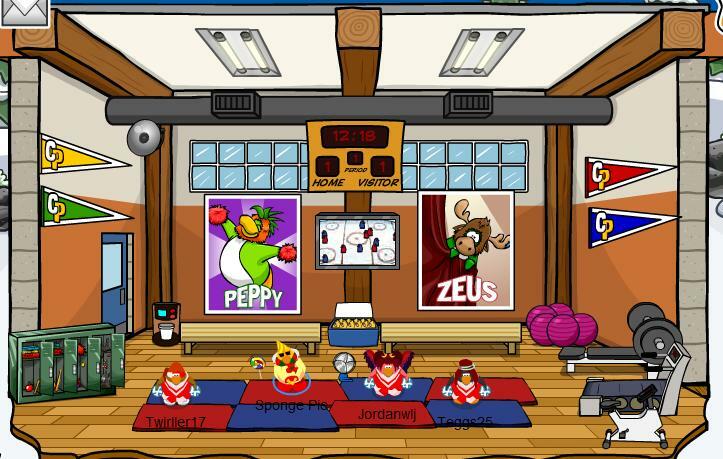 This was a gym themed igloo. The decoraions match the theme, and even the penguins did! 9/10! 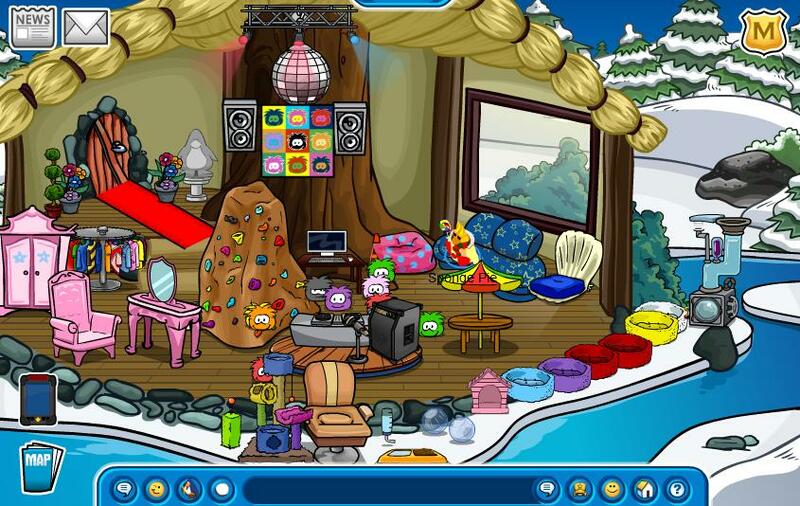 So, did you enjoy this special edition of igloo rates? I hope so! This entry was posted on October 8, 2010 at 7:23 pm and is filed under Igloo Rates. You can follow any responses to this entry through the RSS 2.0 feed. You can leave a response, or trackback from your own site.